The FlexARMOR series features high-density neoprene material designed to comfortably store and protect your device. The flexible fabric fits like a glove, snugly conforming to your gadget's shape for that perfect fit. The material helps absorb shock from dings and bumps, while also withstanding the abuse from daily wear-and-tear. 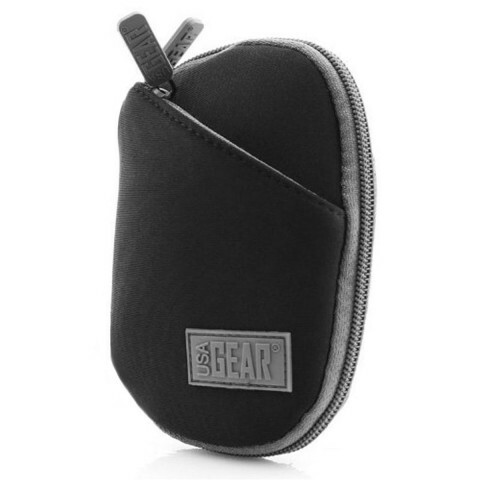 The case flaunts a scratch-resistant inner lining to help keep your device looking pristine. 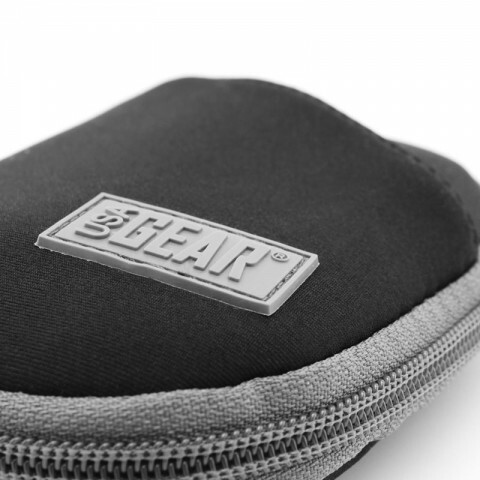 Each case combines the durable neoprene with heavy-duty stitching to ensure long-lasting protection for your devices. 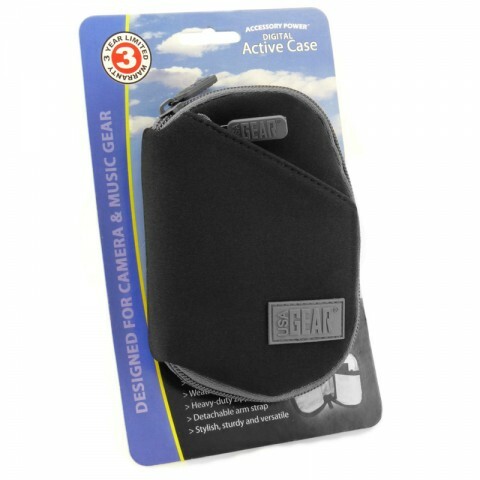 Simply slide your device in and zip up the case, and the form-fitting neoprene will take care of the rest. 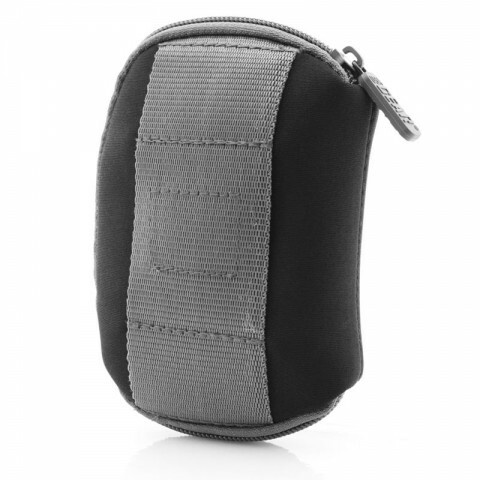 The zipper enclosure system makes it easy to access your device while also keeping it secure when not in use. 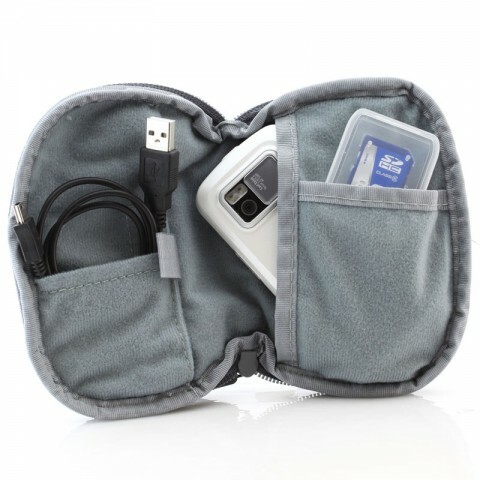 It features lots of storage options with a front accessory pocket, 3 inner pockets, and one Velcro-enclosed interior pocket for storing batteries, memory cards, cables, cleaning cloths, and more. 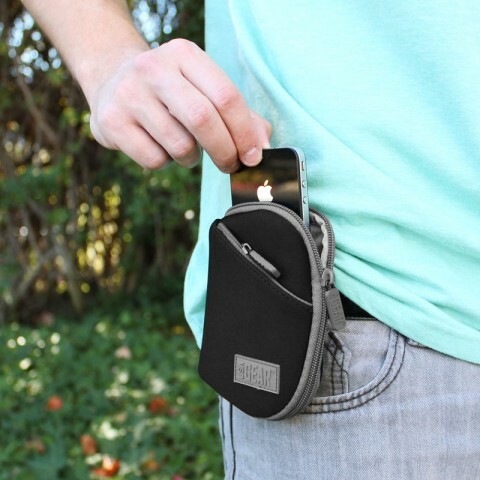 It is also equipped with a built-in belt loop, making it very easy to carry while on the go.